Tammy Jackson has over 25 years of consulting, coaching, training design, and facilitation experience. Her areas of expertise include organizational assessment and development, strategic planning, leadership and supervisory skills, diversity awareness and management, conflict resolution and facilitating collaborative efforts among corporations, non-profit organizations and public agencies. Before joining VCC she was a Human Resources program manager at Virginia Commonwealth University where she was part of a seven-member HR Redesign team responsible for the complete overhaul of all aspects of employee benefits, compensation and performance management processes and systems. She is the owner of Positive Impact Consulting LLC a Human Resources, Training and Organizational Development firm in Richmond, Virginia. She holds a B.S. in Communications from Virginia Commonwealth University and is a 2001 graduate of Leadership Metro Richmond. She has served on the Board of Governors for St. Christopher’s School and as a trustee for the Church Schools of the Diocese of Virginia. 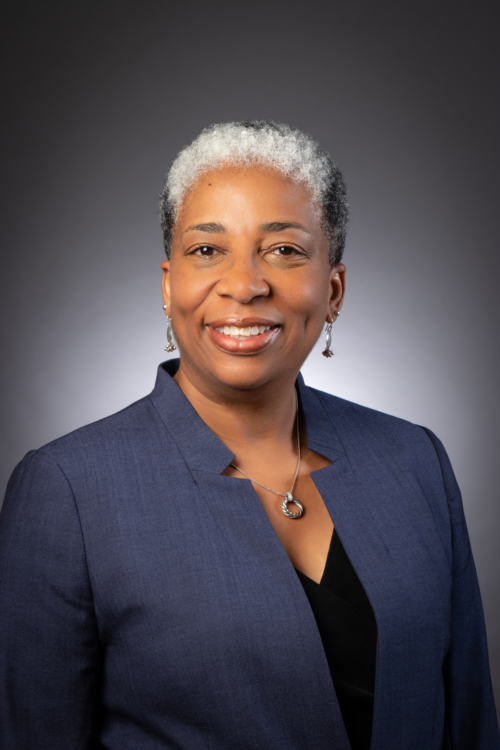 Ms. Jackson is the former chairperson of the Board of Directors for Communities in Schools of Richmond and she has served as a board member for ART 180, and the Peter Paul Development Center.